Melissa is Vice President and partner of Legacy Academy, Inc. In her role as VP, she has successfully overseen the development and opening of every Legacy Academy for Children early care and education center throughout several states. Melissa is a member of the National Association for the Education of Young Children. She earned a bachelor of arts degree in journalism from the University of Georgia and has had a successful career in banking, managing a billion dollar wholesaler of mortgage loans. She has successfully overseen SBA loan applications with her franchisees. 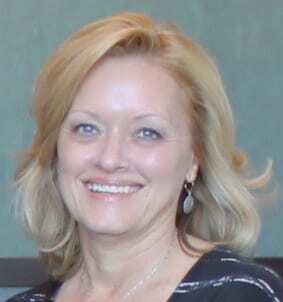 Melissa received Governor Sonny Purdue’s appointment to the Georgia Early Care and Learning Board in 2005. Melissa and her husband served as the owners of Legacy Academy for Children in Oakwood, Georgia from 1997 to 2002. Under Frank and Melissa Turner’s leadership, they successfully achieved NAEYC Accreditation in 2000. This hands-on operational experience has proven to be a huge asset as they support new owners. Frank and Melissa are ongoing sponsors of the Autism Georgia Golf Tournament, AFLAC Cancer Center and Dare to Share. Frank and Melissa Turner are the proud parents of two children – two huge reasons for their decision to commit to the early care and education industry. Breshia is the Business Operations Manager at the Legacy Academy Corporate Office. 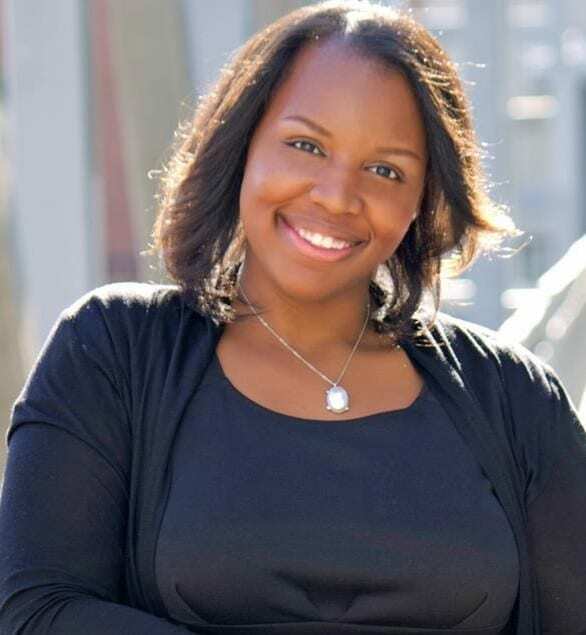 With over 10 years of experience in the child care industry and 7 years of experience with Legacy Academy for Children, Breshia ‘s expertise ranges from early childhood fundamentals to effective business practices in the child care industry. In a child care center environment, Breshia has worked in an administrative capacity and in the classroom, with children of all ages. On a corporate level in the Business Department, her experience includes supporting center owners and management team members with the implementation of Legacy Academy policies and procedures, child care licensing guidelines and NAEYC accreditation requirements. She also ensures new owners are supported in new center start-up, initial licensing, NAEYC accreditation, and ongoing training and support for all teaching staff and management team members. Breshia also supports the Education Department with ensuring that all centers are guided in the implementation of curriculum and compliance with all Quality Assurance requirements. As Quality Assurance and Education Specialist, Bailee is responsible for providing training, coaching, and technical assistance to all centers with regards to Quality Assurance, NAEYC support, state licensing, and brand fidelity. Bailee’s role also extends into the classroom, as she mentors and supports Curriculum Coordinators and Teachers in curriculum implementation and teaching practices. 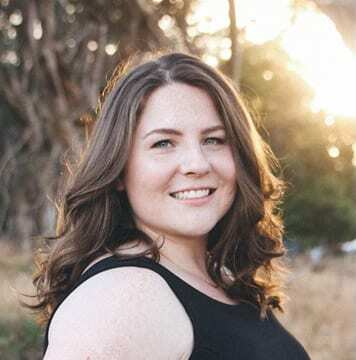 Bailee earned a Bachelor of Science in Child Development from California Polytechnic State University at San Luis Obispo with minors in Music and Psychology. Bailee prioritizes children’s experiences with nature and open-ended exploration to maximize children’s learning and development. With experience in classrooms, research, summer camps, and child care management, Bailee’s focus is quality education standardization for all children.